We are now down to the last 14 days of school for the year in Nashville. You’d think things would be calming down a bit, but that doesn’t quite seem to be the case. This weekend’s poll is Nashville centered, so to those of you outside of Davidson County I apologize. 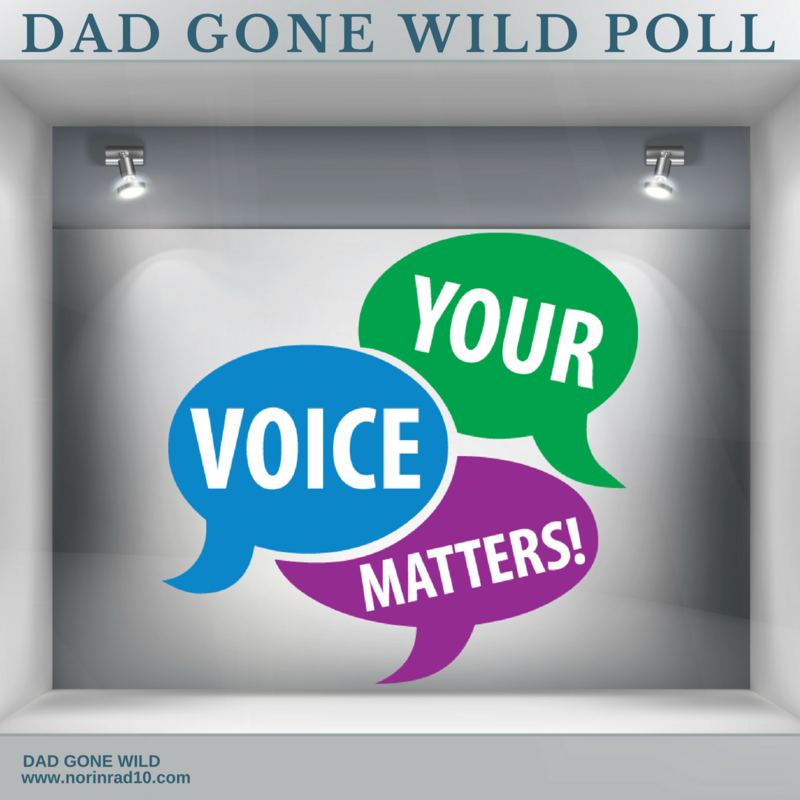 Next week we’ll take a preliminary governors poll and maybe take a look at some national issues. Recently Nashville Director of Schools Shawn Joseph presented his first budget to the Mayor. In it he proposed a 3% raise and step raises for MNPS staff. The mayor warned not to expect the proposed budget to be fully funded and true to her word she came back with an agreement to fund 36 million of the 59 million additional funds requested. Barry specified that she would like the additional money to fund teacher pay increases, expand literacy and English-language programs, and invest in social-emotional learning. Earlier this week Joseph presented a proposal to the school board that would cut raises to 2%, cut in half the number of middle schools transitioning to a STEAM (Science, technology, engineering, arts and math) curriculum and entirely cut plans for improved social emotional learning in the district. He’d like to maintain the increase in funds for English learning students, reading efforts and leadership training. Teachers obviously are not happy with this proposal. I’m curious though, if it comes to pass, who do you hold responsible? Earlier in the year Dr. Joseph announced that he would change the structure next year of how schools would be managed. Instead of having one executive director for each tier – elementary, middle, high school – the district would be split up into 4 community zones made up of 3 clusters each, overseen by a community superintendent. This is not a new idea. We’ve done it previously in MNPS and Memphis also employed the idea for a brief period. This week the four superintendents were announced. All are current employees of MNPS who began their tenure before Dr. Joseph and his cohorts arrived. I’m curious what you think about the new appointees. 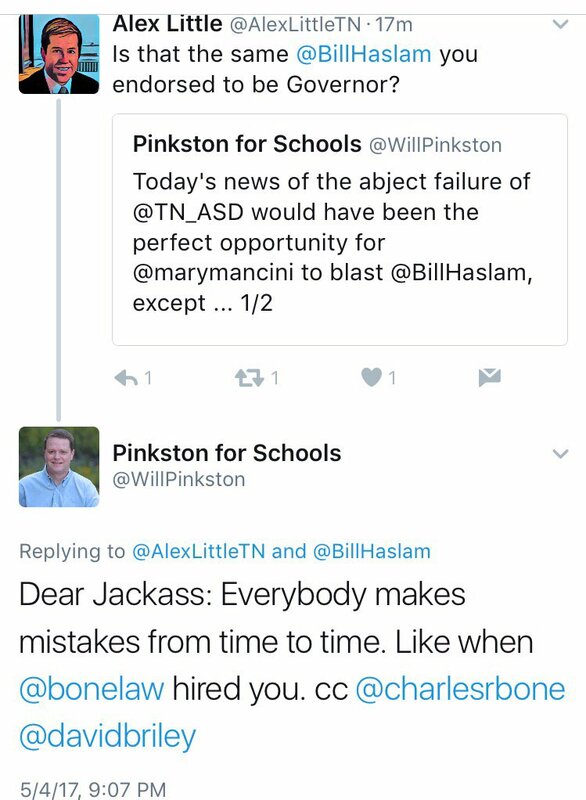 Last night I read a twitter exchange between school board member Will Pinkston and attorney Alex Little that could have taken place in 2012. It made me think to myself, do we just talk about the same things over and over without ever arriving at solutions? Do the same people just endlessly argue with and insult each other year after year about the same things? To be honest, in my opinion, some of these topics have been talked to death and I’m starting to grow weary with them. These conversations don’t seem to result in better educational outcomes for the kids of Nashville. I wanted to know what subjects you are sick of? What educational topic should we just stop talking about for a while? That’s this week’s questions. I can’t wait to hear your responses. As always, feel free to write in responses if you don’t see one that fits your feelings. Comments are always welcome. Why is an elem. person ever put in charge of a High school Cluster or Cluster of clusters? to the scandalous activities these people are involved in. Having no one in place would actually be an improvement than what we have now. Would you look into the amount of money, time, resources, and yes PERSONNEL it takes to manage and administer district assessments like FAST, MAP. A lot of people think these are state or ESSA mandated, but they are self-inflicted by our own district. They disrupt our teaching and then the way the data is used (especially in schools whose majority of students need intervention – like EL schools) the students are constantly changing groups. Students never stay with one or even two teachers consistently. They feel devalued and like they don’t belong anywhere. And just as a teacher establishes a relationship with child and parents and determined strengths and weaknesses to set a plan for learning, BAM they are moved to another group. Our student behavior is directly influenced by this chaotic mess. Take money spent on digital testing, positions to manage this mess and lower teacher- student ratios (especially EL). Another issue to look into is the way they are meeting ‘compliance’ with EL students. My school has several certified EL teacher’s who have no classes at all. They are ‘push in’ or ‘pull out’ teachers. Then you throw testing and field trips and all other things which disrupt the schedule and these people just twiddle thumbs. Why not use these certified teachers to have a class so teacher – pupil ratios are lower. That alone will impact student learning more than anything else. I believe after throwing several employees under the proverbial bus this year, that Dr. Shawn Joseph just picked the wrong elected official to be his latest person to blame. Mayor Barry’s decision to not fully fund his budget is not the problem. His continued abuse of dropping funds for his friends, trips, consultants and task forces would be a good place to start. His earlier comment this year to principals about making sure they want to be on his bus or else they would be left behind needs to be retracted. He might want to make sure he is on Megan’s bus first.